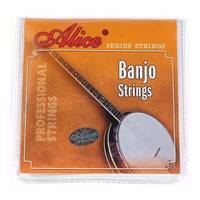 One set of Alice AJ05 Light Steel "Loop End ", Round Wound, Banjo Strings. 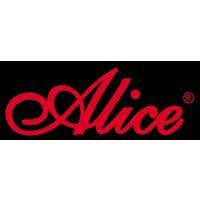 Alice series strings are exclusively made from material imported from the USA, Germany, France and Japan. 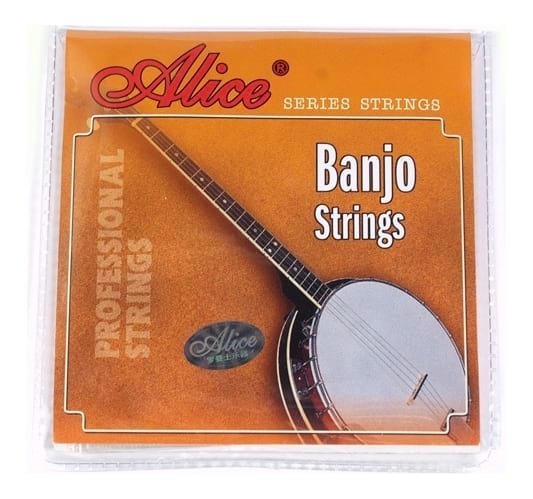 Using advanced international technologies, Alice strings are renowned for precise pronunciation, sweet timbre and good durability all at a low price. 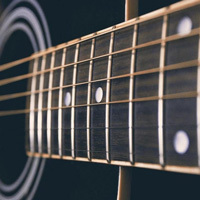 With these advantages, Alice guitar strings are the preferred choice of many musicians. 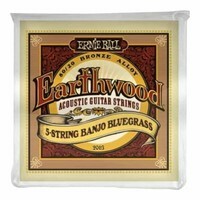 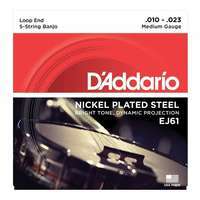 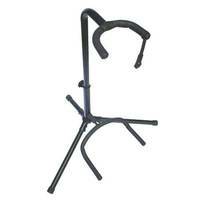 This set of 5 strings can be used with either 4 or 5 string banjos. 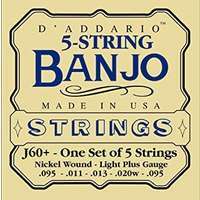 The shorter 5th string (G), or "Drone" string is for 5-string banjos.